How often is new video added to the FYI app? 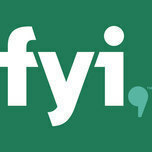 What sort of programming is available in the FYI app? Why isn't my favorite show available in the app?